Over the July 13-14, 2018, weekend, Mobile (AL) Yacht Club ran its annual Summer Regatta including both Capdevielle and Open Viper 640 racing. In the Capdevielle series, John Dane (Pass Christian Yacht Club) took the event by one point over Max Albert from Pontchartrain Yacht Club. A single point back in third was Gulfport Yacht Club’s Sam Vasquez. 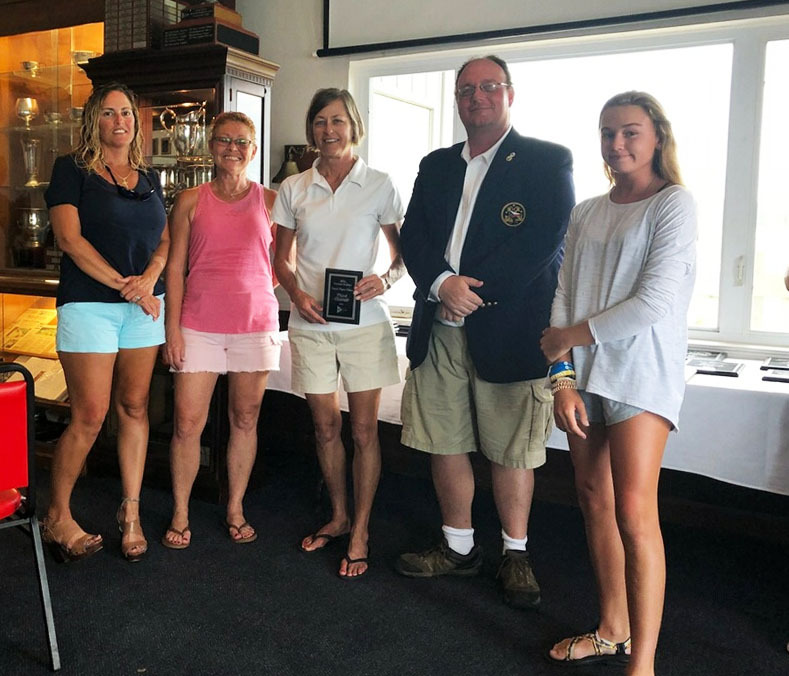 While the Capdevielle racing was close and exciting, perhaps the biggest news is how the Buccaneer Yacht Club (Mobile) placed third in the Viper 640 Open Division with its all-women team. Led by Amy Kleinschrodt, Buccaneer was one of two all-women team racing (host Mobile Yacht Club was the other) in preparation for the GYA Knost Regatta. The Mobile YC team over the two days was comprised of Amy Carpenter, Min Min Kelly, Nancy Champion, Carina Murray, and Karinda Foster. The GYA’s Knost Regatta will be sailed at Pass Christian (MS) Yacht Club August 11-12.